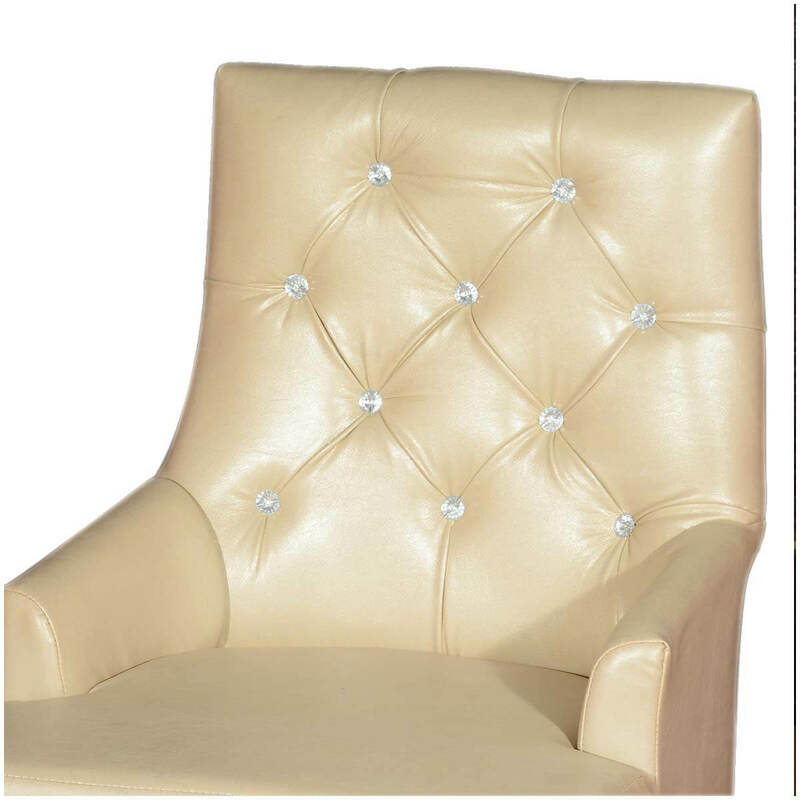 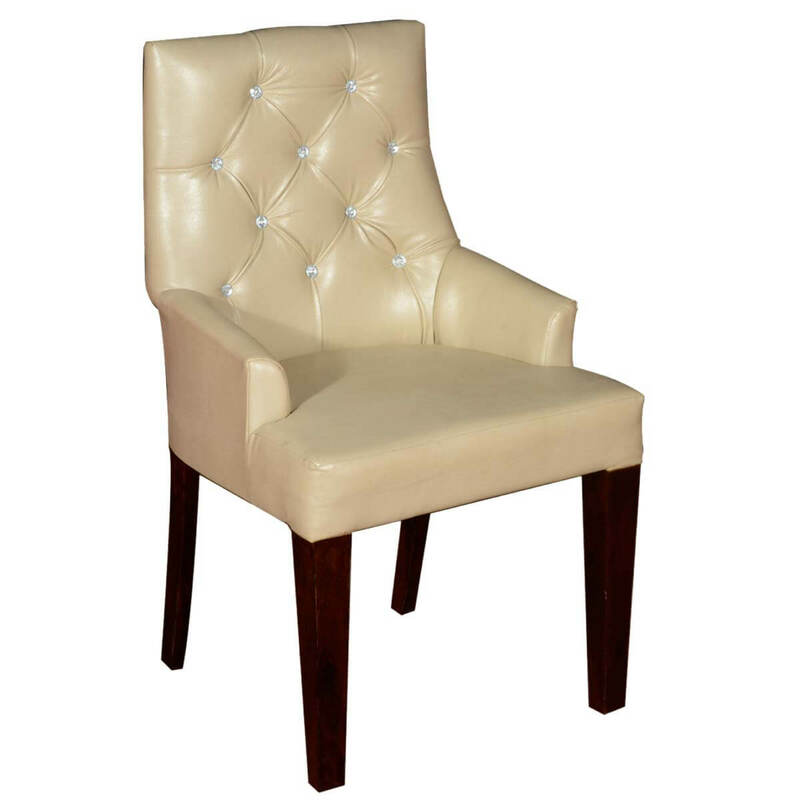 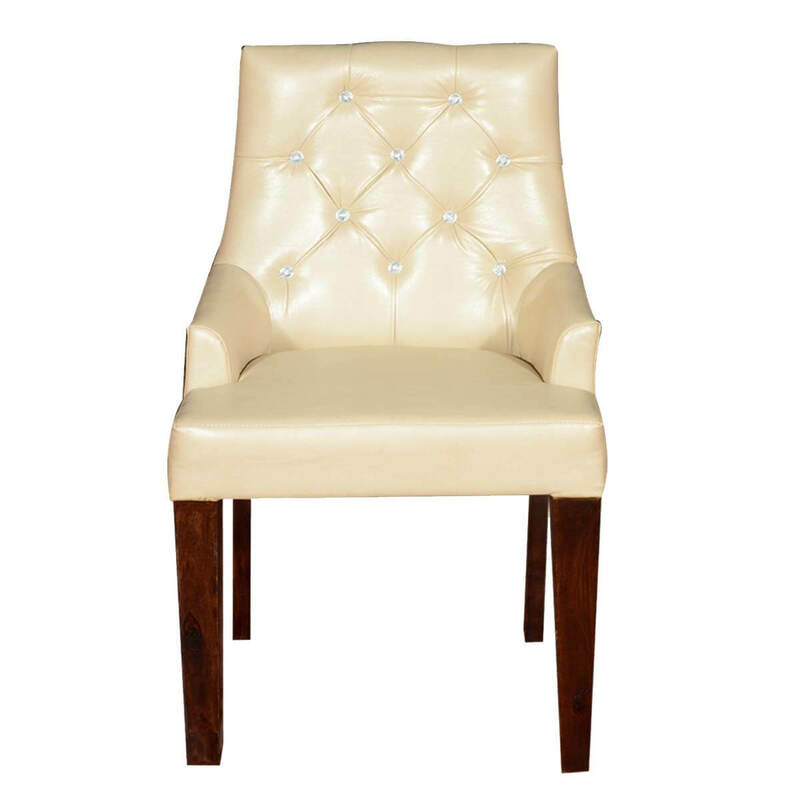 Bring elegance into your dining room or study with our Contemporary White Leather Chair. 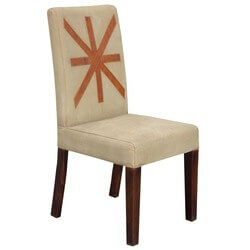 This handcrafted dining chair features hand stitched buttons and details, short arms, and sleek tapered legs. 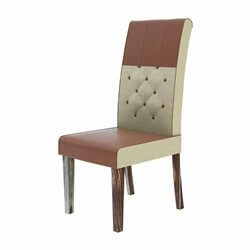 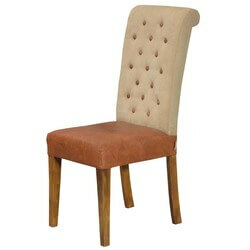 This high backed chair is built with Solid Wood, a premium hardwood favored for its strength and durability. 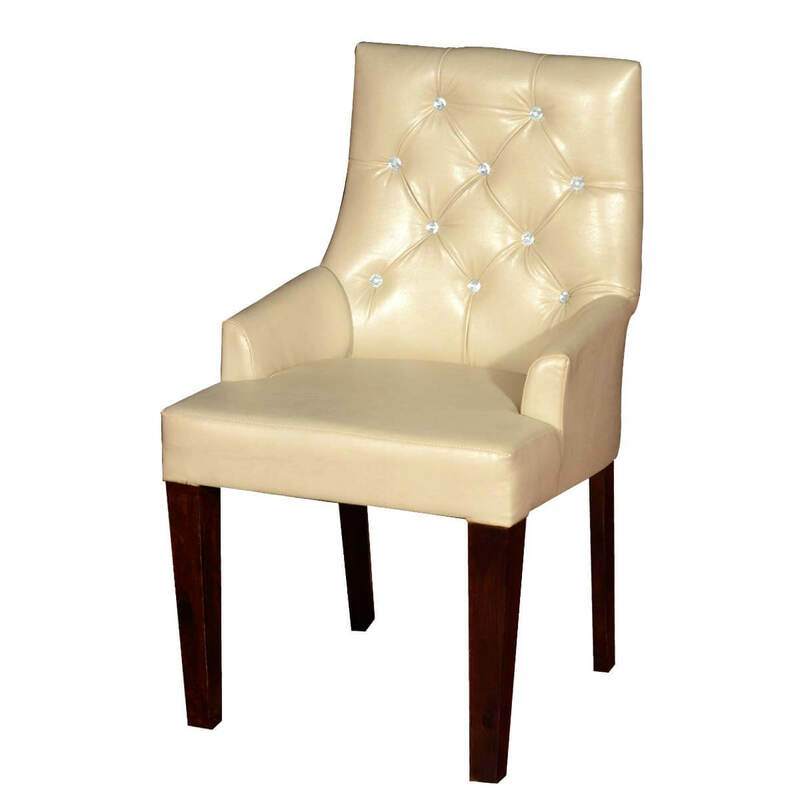 The modern styling and plush comfort make this a stand out value. 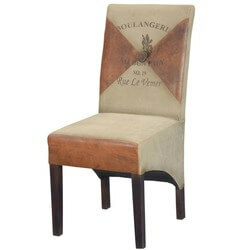 • Handmade by old-world artisans.